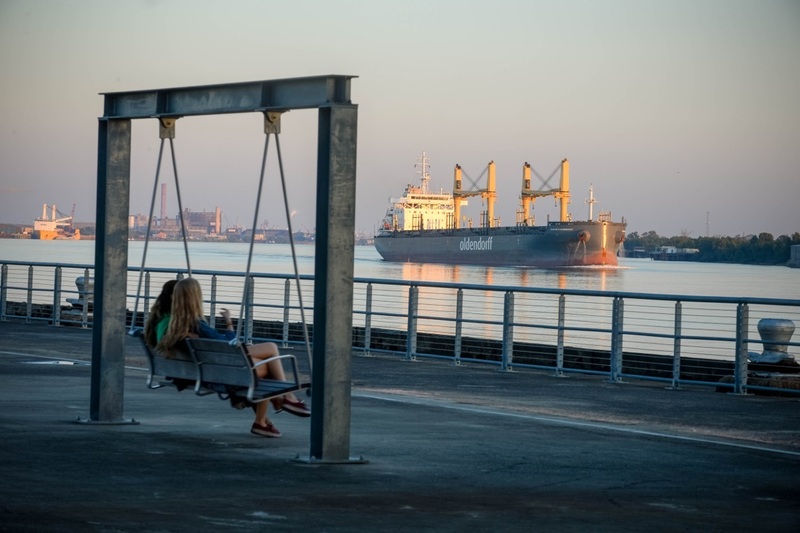 The Port of New Orleans is committed to sustainable development. We are making strategic investments in infrastructure to support economic growth while balancing the needs of industry stakeholders, our neighbors, and our natural resources. Port NOLA is an active member of Green Marine, a voluntary environmental certification program for the North American maritime industry. Green Marine certification requires an independent audit and provides a framework for continual improvement of our environmental performance and community engagement. For more information, contact Director of Sustainable Development Amelia Pellegrin at amelia.pellegrin@portnola.com or 504.528.3301.